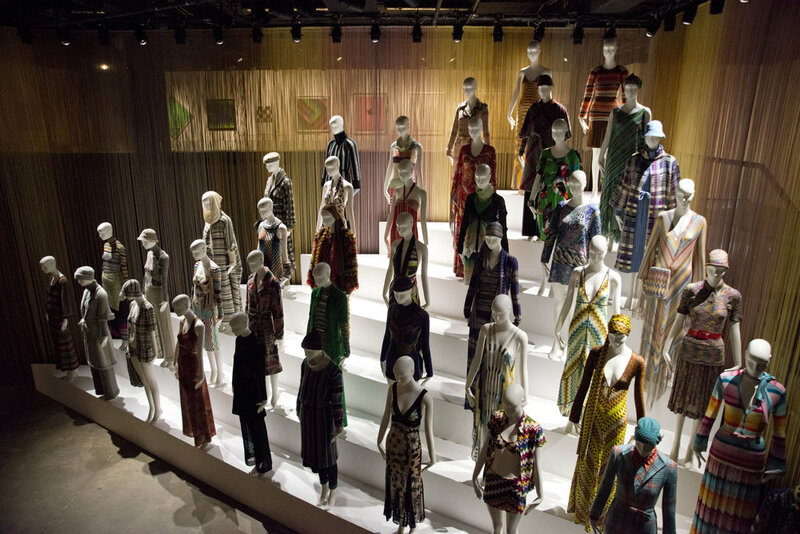 The house of Missoni came to the UK to realise their latest exhibition, Missoni Art Colour. 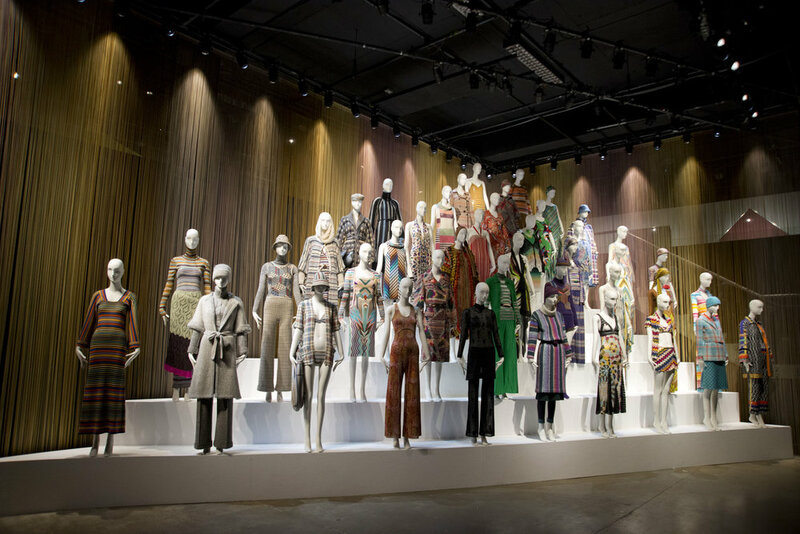 Showcasing 60 years of the label, Missoni Creative worked in-house with the Fashion and Textile Museum team and SETWO, to construct the fashion brand’s concepts. 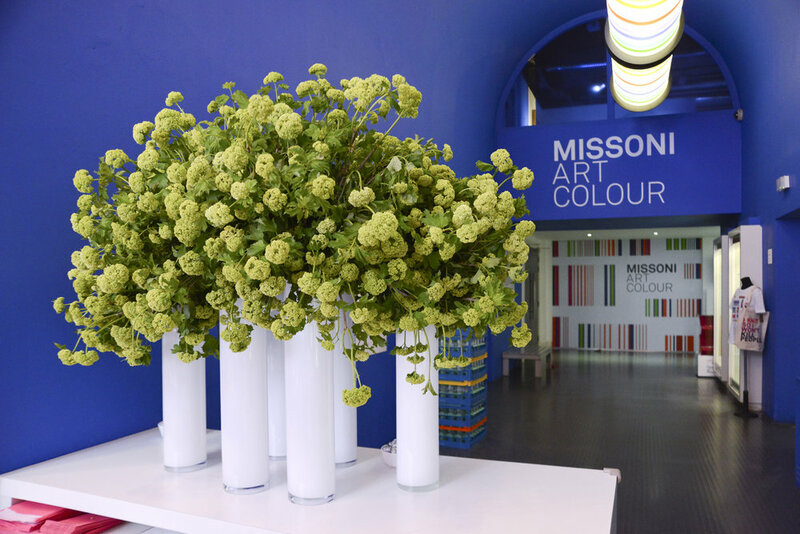 Art Colour showcased textiles alongside leading 20th century fine art, and featured previously unseen textile studies. We refreshed the space and repositioned backdrops to make way for the mannequin displays, which were custom built for the collections shown.